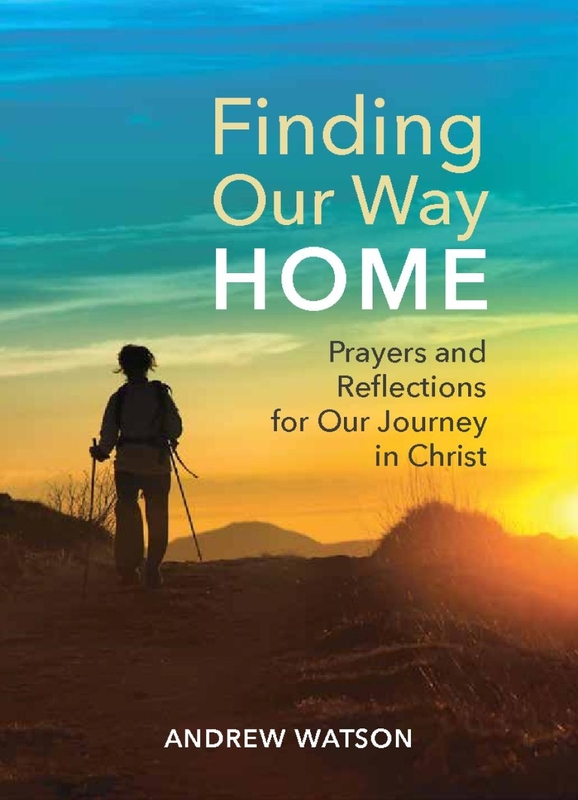 "Finding Our Way Home is a collection of prayers and reflections by Presbyterian minister Andrew Watson that invites the reader to contemplate and celebrate the gift of ‘home’ – both earthly and divine. As well as addressing key events in the Christian calendar, such as Easter and Pentecost, the book considers universal subjects including marriage, parenthood, ageing and bereavement. Available from Veritas bookshops and website www.veritas.ie, from Amazon.co.uk, or request it from your local bookshop. All royalties from the sale of this book will support the work of two charities: Mission Aviation Fellowship and A21.